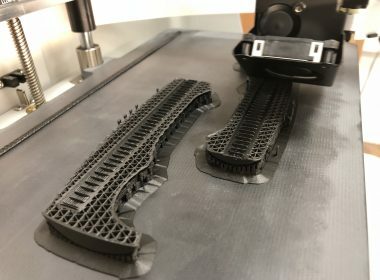 Rapid prototyping has changed the world in last few years, bringing complex design solution faster to the market. Although many printers are available, we have chosen a specific one – capable of laying continuous fibre reinforcements. 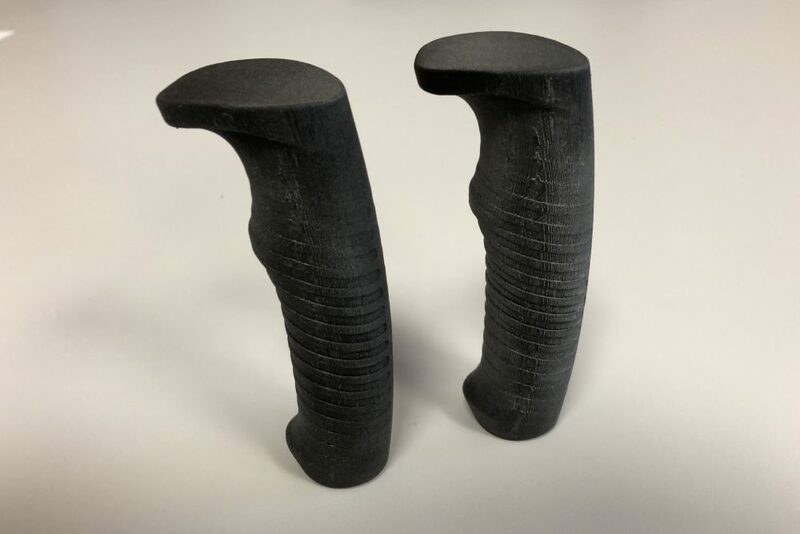 This allows us not only to make the prototypes, but also strongest, most versatile end-use parts for lower volume serial productions. 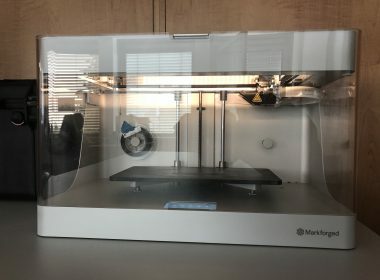 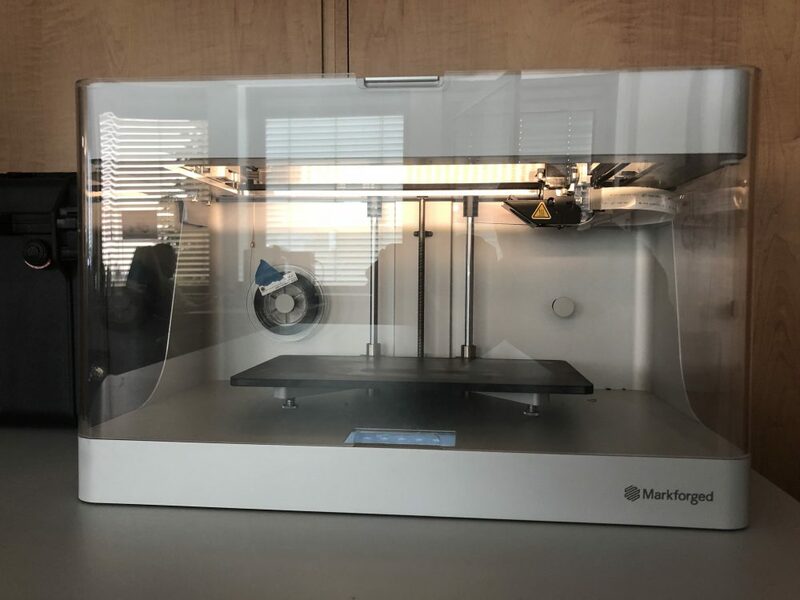 In addition to printing the basic material, our printer prints materials that no other 3D printer can, like Carbon Fibre, Fiberglass and Kevlar. 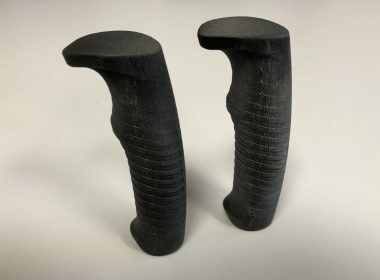 By reinforcing parts with composite fibre while 3D printing them, we can achieve unparalleled strength, stiffness and durability of printed parts.